It will help you to convert the single DBX file or the identity folder containing multiple DBX files into PST file format without any issue. It saves the important emails of DBX into PST format and then user can easily continue his same work on MS Outlook. It is an easy-to-use application which can managed easily for the migration. Outlook Express is the widely used email clients that easily included with Windows 98 to Windows Server 2003. It stores all the email data of Outlook Express in DBX file format. It contains many features to manage emails and contacts but also lack of important features in it. While PST file format is the primarily supported file format of Outlook. It is so secure and widely used email client by the Professional users in the corporations. It pro several advance features which allows you to store email messages, attachments, contacts, notes, journals, and other mail data items at one place. That’s why it is the first preference the users of enterprises to work with MS Outlook as their default email client. Why We Need to Convert DBX to PST file format? MS Outlook offers several features such as calendar entries, save notes, journals, store task list, and other mail items which is not provided by Outlook Express. MS Outlook has good contact management system to store the several contacts in it. While, Outlook Express has simple system to store contacts in address book. 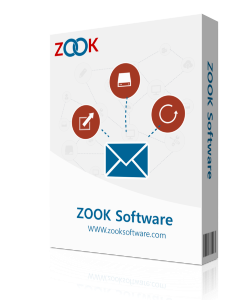 Outlook has an inbuilt feature which provides to filter the incoming messages as a Junk mail. On the other hand, Outlook express does not have any such feature. Outlook offers to take an automatic backup of data items which is not provided by Outlook Express. Outlook features to filter the both type of incoming and outgoing email messages whereas Outlook Express offers to filter incoming messages. If any user wants to access the email data of Outlook Express in Outlook, then there is no direct way to access the data into MS Outlook. It is required to access the DBX mailbox into Outlook user need to convert the DBX file format in PST format which can be easily accessed by Outlook. It can be possible only by using the third party tool Outlook Express to Outlook PST Converter. 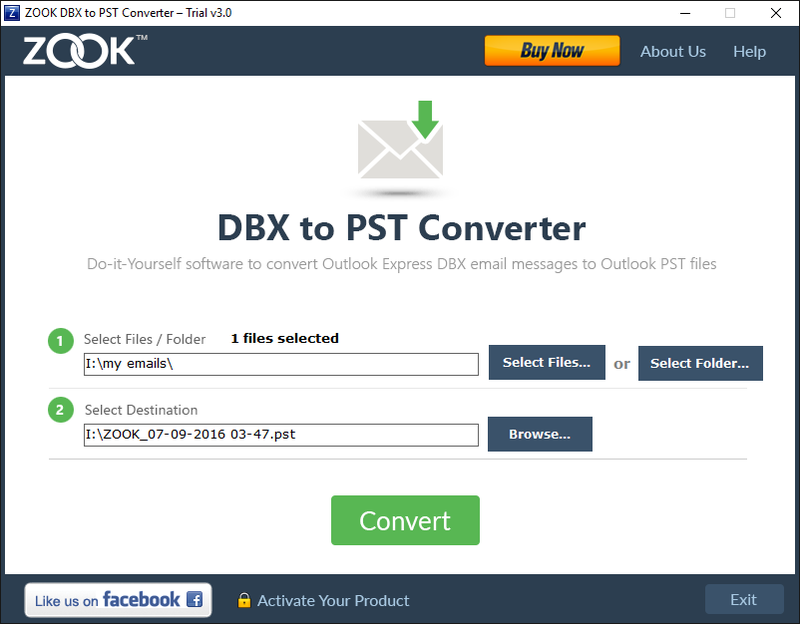 How to Convert DBX to PST by Using the Special Utility? This special utility is designed by using the several advance algorithms which performs the migration of DBX files into PST format directly. It allows to import DBX to Outlook PST in few clicks by using the most reliable utility. It offers several useful functionalities which can export DBX to PST format at once. It has simple graphical user interface which is easy to handle the application and does not require any technical glitches. Download the special utility DBX to PST Converter and install it in the system which can smoothly runs on any Windows system. The first screening of the tool offers to browse and select the DBX file or the whole folder containing multiple DBX files. Then, user need to select the destination folder to store the resultant DBX file by browse and select the destination location. Final step is to click on “convert” for the migration of DBX email data to PST format. It exports all the selected DBX files into PST format and archive it at the selected desired location. It offers several functionalities which allows you to convert the several DBX files in PST format instantly in few seconds. It is also available in a trial version for the users who are seeking for the conversion of DBX file format to PST format.